Having a new member of the family in the form of our adorable and playful Maltese meant I had to take more trips to the pet groomer to help untangle the mess from her fur. And since human combs are not exactly easy to use on pets, I launched myself into a hunt and started asking for a recommendation on Facebook to find the perfect grooming comb for my baby. It took only a few minutes for my cousin to post a link to a MetroDeal promo for the Knot Out comb. It was the perfect detangler to smooth out any mess from her coat without hurting her. 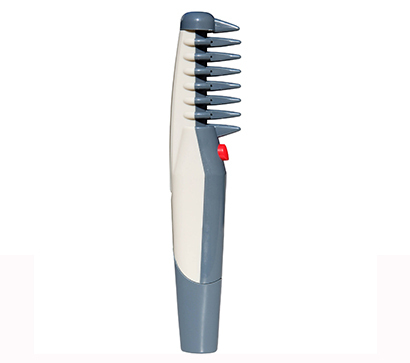 The rotating blades made it easy to remove the stubborn knots in her hair. It’s safe to use, too. She enjoys every minute of it. Best of all, it was 56% off its original price with free delivery! It was an offer I couldn’t refuse. Is HR Ready (and Willing) to Adapt to All the Tech Changes in Recruitment?